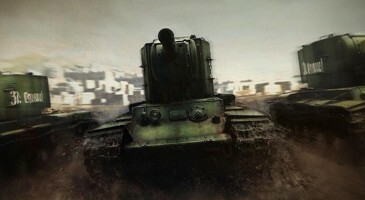 Home \ Tag "Project Tank"
Project Tank is a browser-based massively multiplayer online action game. With the amazing browser-based 3D engine, Project Tank reconstructed the real conflicts in armored warfare back in 20th century. Play with your battle mates from all over the world and build your own tank legend!